More on Hotel Mumbai! After last week's chat with Armie Hammer comes more insight on the film from director Anthony Maras and actors Anupam Kher, Nazanin Boniadi, and Jason Isaacs. The cast and director discuss their exceptionally powerful film and honouring the true heroes behind their characters and seeing the tragedy of the attacks in Mumbai as a call for unity in divisive times. Read the article here at That Shelf. 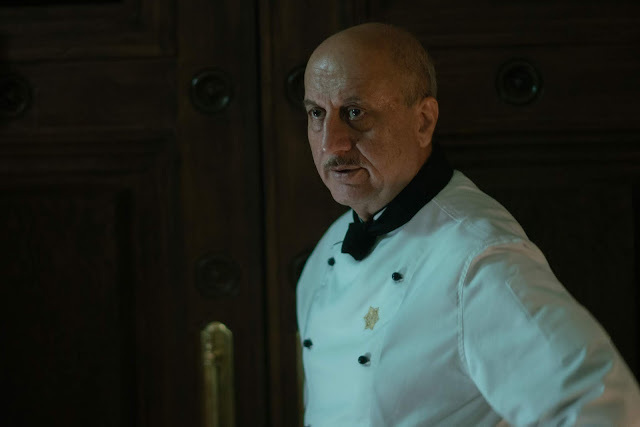 Hotel Mumbai is now in theatres.